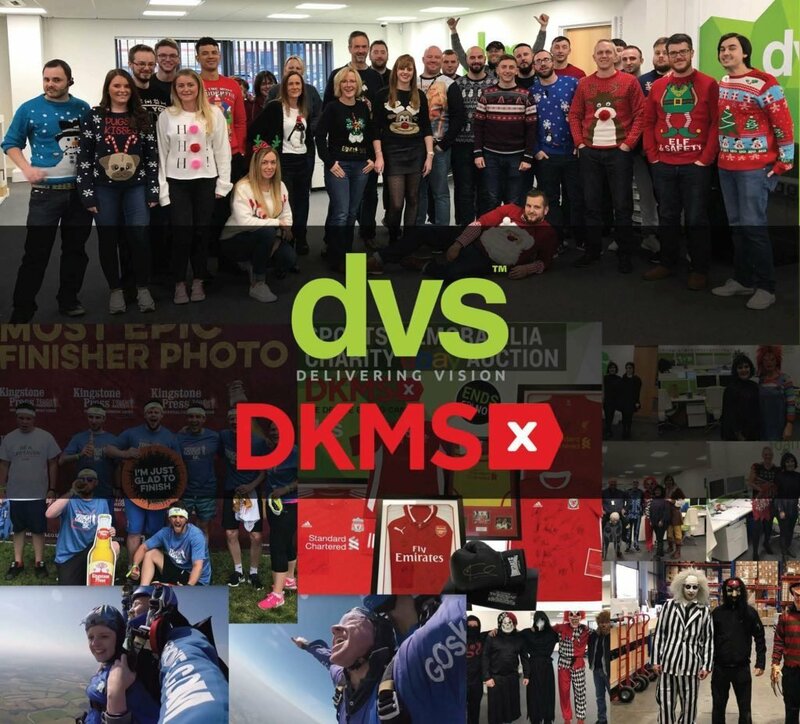 Throughout 2018, #TeamDVS pooled together to plan and host a number of charity days/events to raise awareness and money for DKMS. Thanks to our customers, suppliers and staff we manage to raise a fantastic £7,624, well done everyone. More information can be found here.